Amazon Prime Members Can See Aquaman EarlyWarner Bros. Pictures has made a deal with Amazon to host advance screenings of December’s Aquaman film for Amazon Prime members. For fans eager to dive in to DC’s latest film, Amazon Prime showings will take place on December 15th at over 1,000 theaters across the United States. 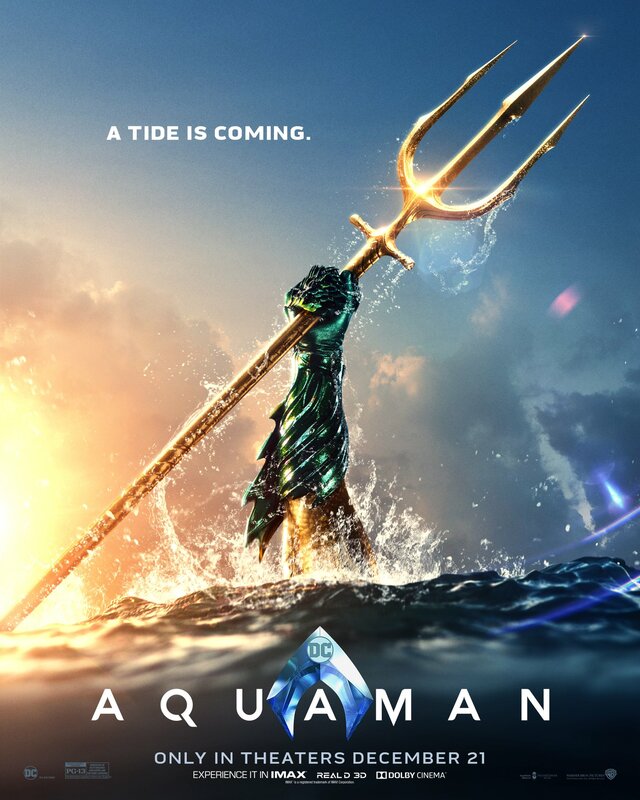 Aquaman is scheduled to open for wide release on December 21st. 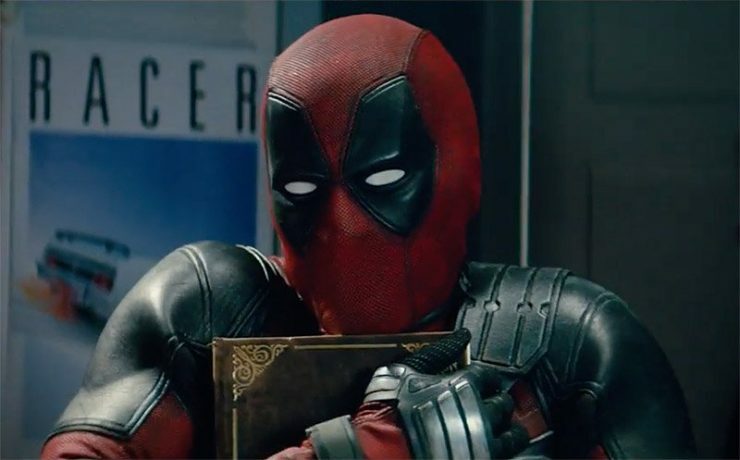 20th Century Fox has released a new trailer for Once Upon a Deadpool, the PG-13 rerelease of Deadpool 2. The trailer features some of the new scenes filmed for the rerelease, including scenes with Fred Savage from The Princess Bride. Once Upon a Deadpool will be open in theaters from December 12th to December 24th. 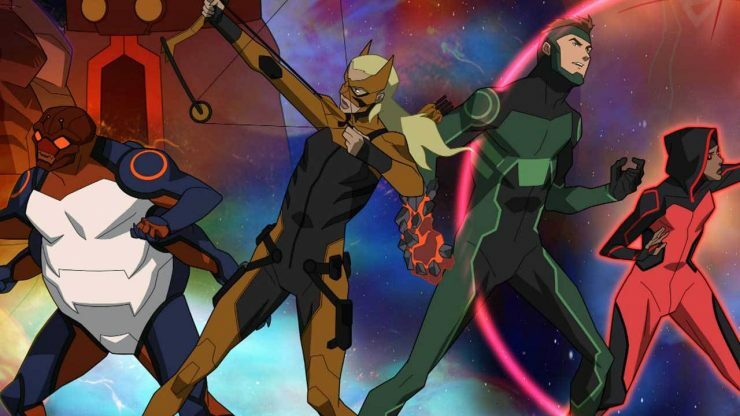 DC Universe has released a trailer for Young Justice: Outsiders, the third season of the popular animated series that was unexpectedly cancelled in 2013. The trailer reveals the fiery planet Apokolips, hinting at the arrival of the villain Darkseid that was teased at the end of Season 2. Young Justice: Outsiders will stream exclusively on DC Universe beginning January 4th, 2019. 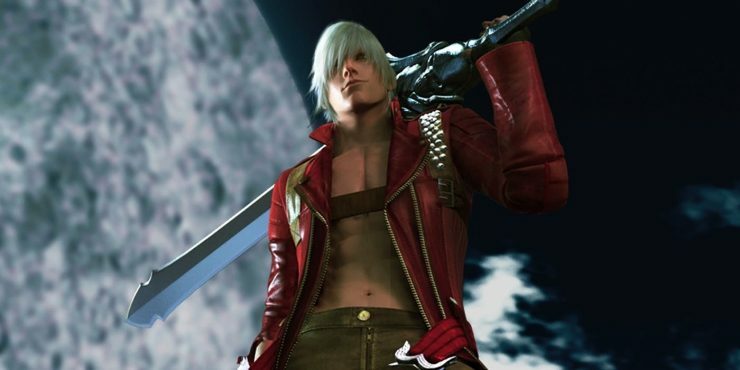 Producer Adi Shankar has revealed that he is developing an animated series based on the popular Devil May Cry franchise. Shankar has previously produced two seasons of Castlevania for Netflix, and hopes to include Devil May Cry in a sort of “multiverse”. Devil May Cry does not currently have a streaming platform or release date just yet.